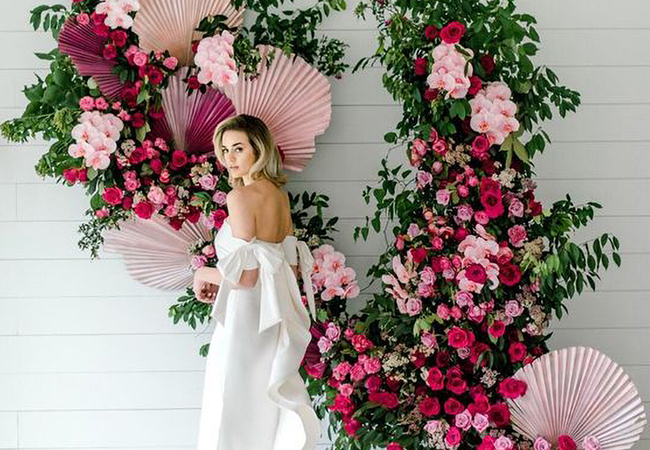 Spring is here and what better way to elevate your spring wedding than with a stunning floral installation? 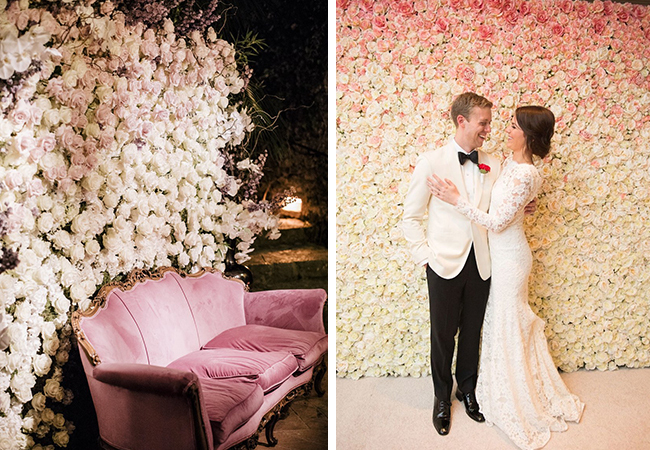 Soft pastels and lush blooms have a way of adding a ‘wow factor’ to any venue. 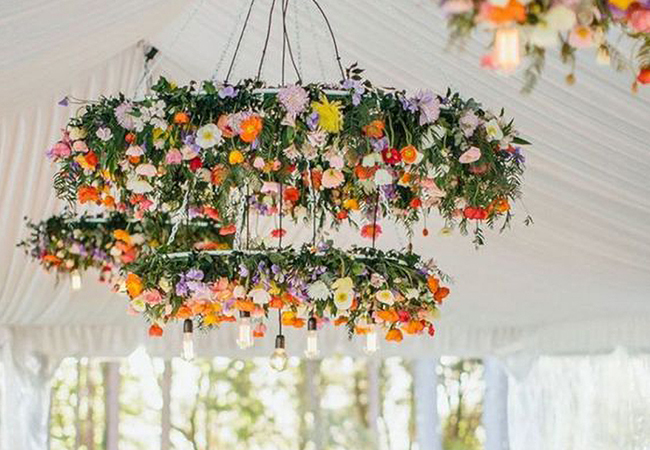 Whether it’s an over-the-top ceremony arch, a hanging floral chandelier or a photo backdrop with cascading blooms, incorporating these statement decor pieces is a great way to add some warmth and color into the atmosphere. 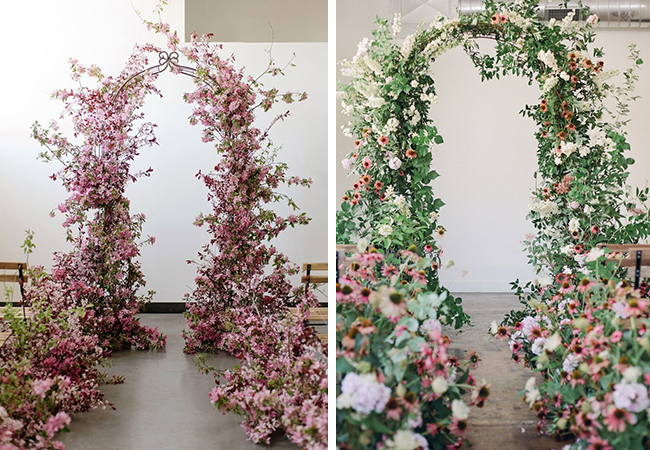 Here are a few inspiration photos to get your vision blooming.